Big Sean fans got a double dose of new songs last night in New York City. The rapper dropped a bomb on the crowd when he asked if they wanted to hear new material off of his in-the-works sophomore release. Sean started it off with the first-time performance of “All I Know” before heading right into “Keep It G” and everyone went crazy. 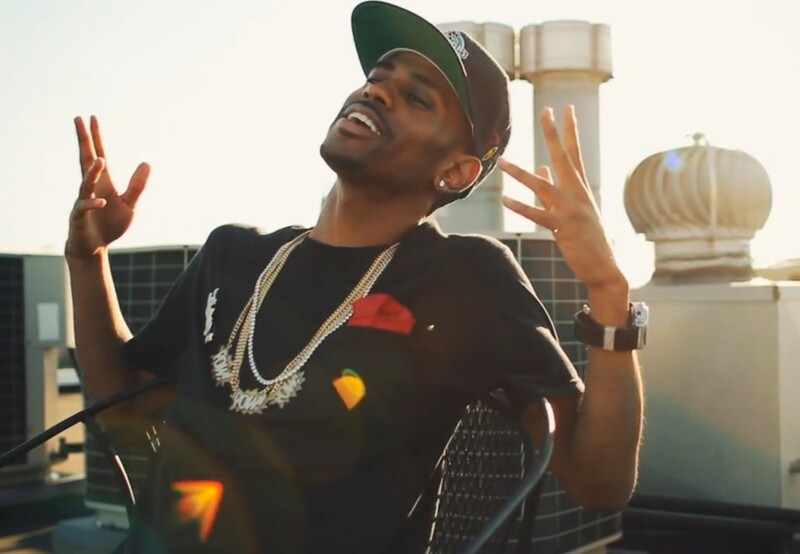 Watch the video right here by clicking through the jump and let UTG know what you think of Big Sean’s latest.